An analysis of Tuscan oil quality in 2016. 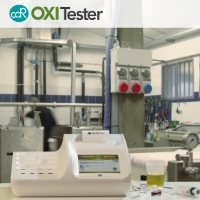 In particular, the influence of climate and the milling plant was studied using the results of chemical analyses carried out at CDR laboratories, using the CDR OxiTester analysis system. Since the 2015 oil campaign is over, it is time for the CDR chemical laboratory to take stock and examine its tests. 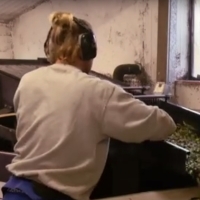 Have the expectations in terms of productivity and quality been met? 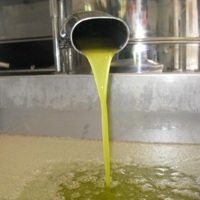 The quality of the olive oil produced this year is much lower than the average of the past years. 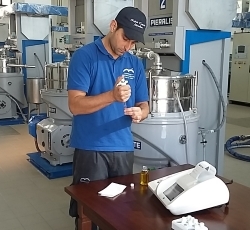 Our R&D laboratory made its annual analytical study of some samples of olive oil produced in Tuscany. Here you can read all the data and the result of the analysis and find a correlation between the quality parameters and summer rainfalls. Controlling parameters like Free Fatty Acids, Peroxide Value, K270 and Polyphenols is useful to ensure the quality of the work done into your oil mill and is the assurance that the characteristics of the oil produced are compliant to the oil quality criteria defined by law. K270 analysis is a photometric parameter useful to identify possible refined or adulterated olive oils. 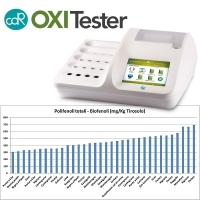 It can be easily checked with OxiTester analyzer, like explains Simone Pucci, Manager of CDR Chemical Laboratory, in this article. Like every year, the R&D chemical laboratory has carried out a research about olive oil quality through the analysis of olive oil samples from several Tuscan districts. Simone Pucci, Manager of CDR Chemical Laboratory, illustrates the study in this article.